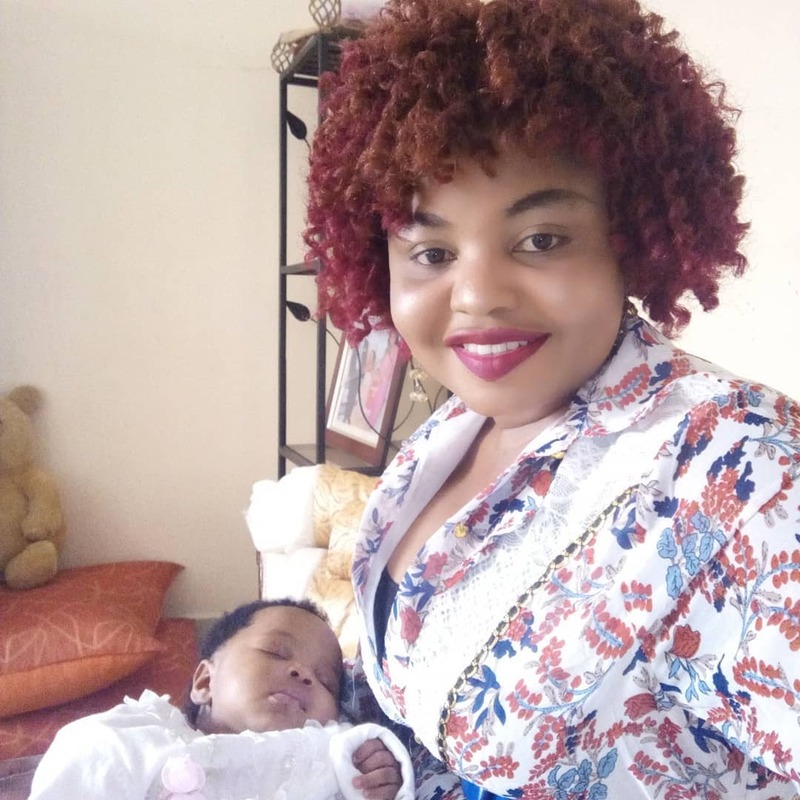 K24 TV presenter Mwanaisha Chidzuga and husband Danson Mungatana welcomed a bouncing baby girl named Amal three months ago. 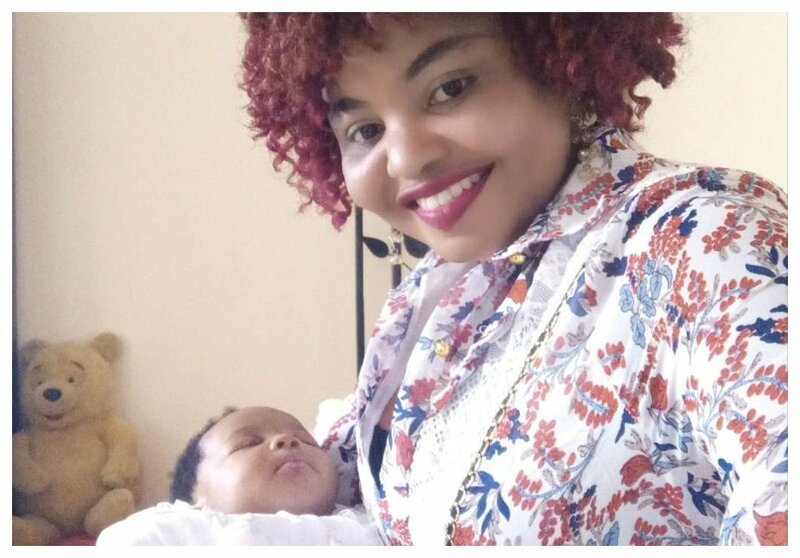 The Swahili anchor only introduced her daughter to her fans when she was 2 months old. She only posted a photo of the kid’s feet choosing to hide her face. 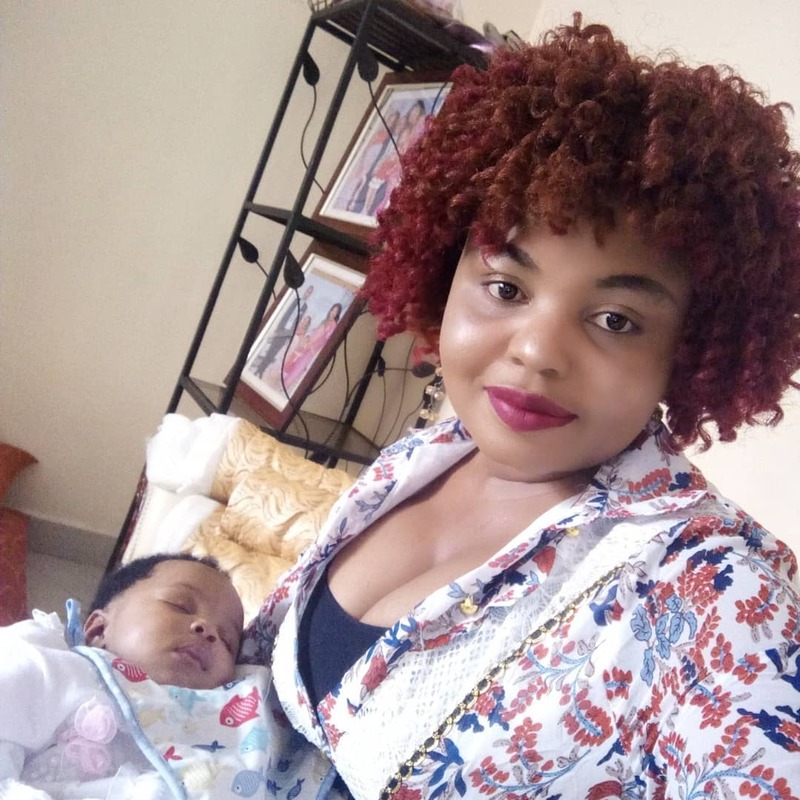 “2months old baby Amal .Wenzio walikuja na sahani ela mwanangu wewe umekuja na hotpot.Mungu akulinde duniani na akhera inshallah. Kulia juu chini kuna moto,” wrote Chidzuga. 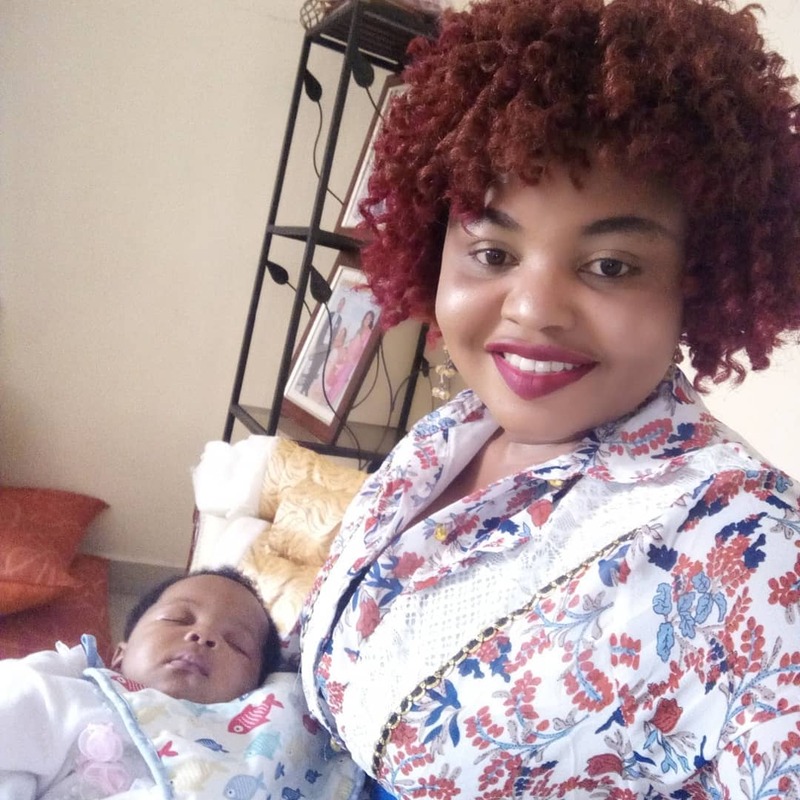 Mwanaisha Chidzuga has since unveiled her baby’s face in a series of photos she posted on social media. 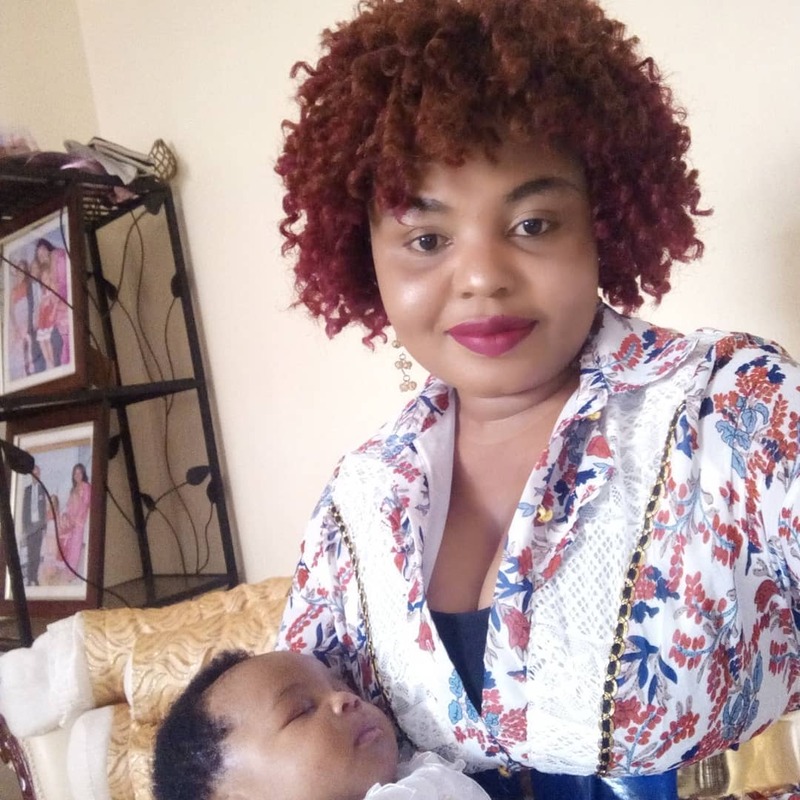 The mother of four also showed off her body’s bounce back.